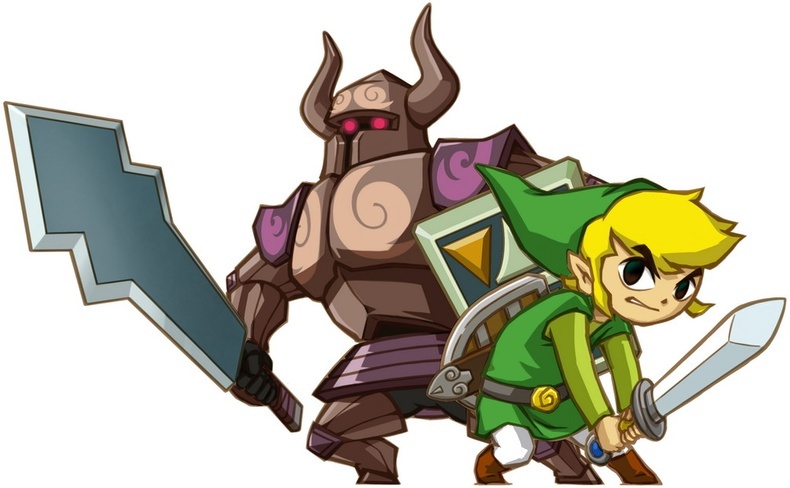 As expected, this year’s E3 brings us another trailer for the upcoming Zelda title: Spirit Tracks. For an in-depth analysis and discussion on this new video, check out our forums. 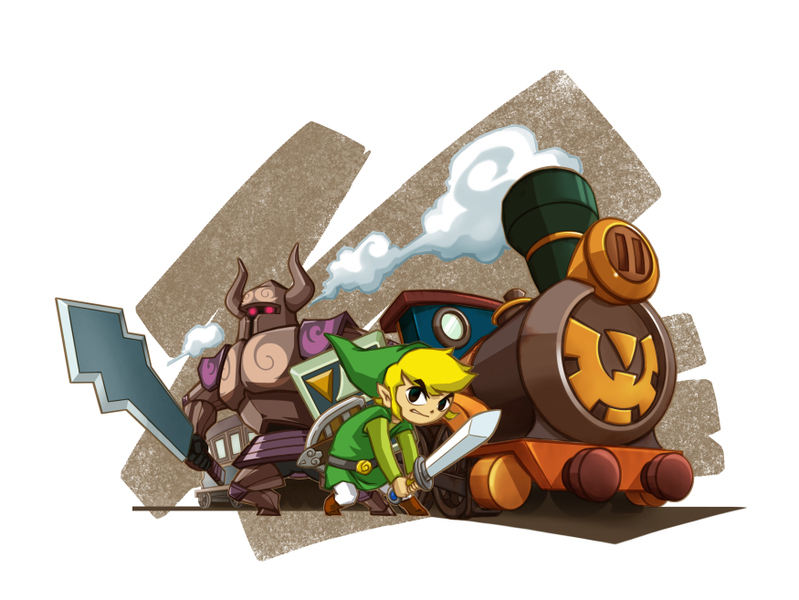 Interestingly, there’s also some official artwork that has been released showing Link, his train and the controllable phantom.